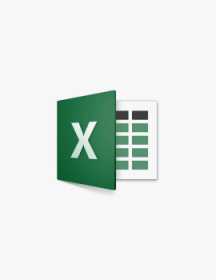 There are plenty of spreadsheet programs out there, but the best by far remains Microsoft Excel. The lure of the Office suite is often part of what draws people away from MacBooks and towards PCs. 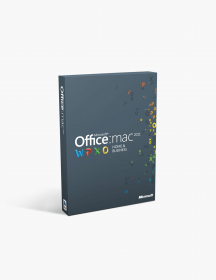 Thankfully, Excel and other Office programs are all available for Mac, making the choice far easier. To purchase Microsoft Excel for your Mac, visit SoftwareKeep, or read more about the application below. 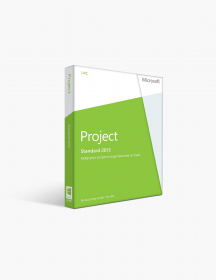 Not the right Excel 2016 product you were looking for? 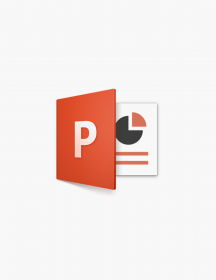 Check out our selection of office apps today. The latest edition of Microsoft Excel is from 2016. This edition made some massive improvements on its predecessors. To begin with, searching for tasks has become far easier with a Tell Me option where you can easily type in anything you need the document to do. Even more useful, there is now a smart search option called Insights, where your documents and the internet can be searched for information all just by right-clicking a word. 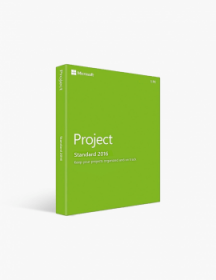 There are also new collaborative abilities with the 2016 edition of Excel, which allow you to create and edit a document with others in real time, while also messaging within the program. Finally, Excel has new chart options, the ability to pull information from other documents, and also the ability to analyze your data and predict the future. 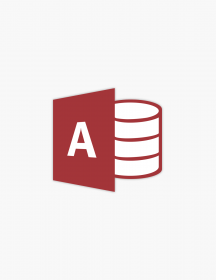 There are several ways to get Excel 2016 for Mac. First of all, you can buy the program individually, although this is probably the least useful way to get Excel. 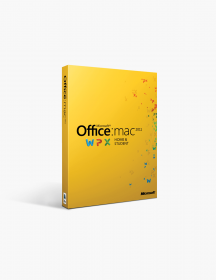 The reason for that is the Office suites tend to be a better deal, since they include multiple programs for an affordable price. Those suites come in several different forms. 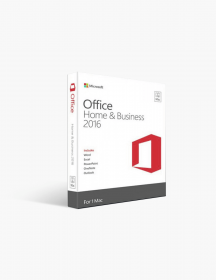 To begin with, you can get either tradition Office 2016 editions that come in a one-download, one-time cost form. 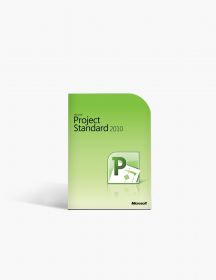 You can also get Office 365, which is a newer innovation from Microsoft that involves a monthly or yearly subscription in exchange for the latest editions of all the programs. 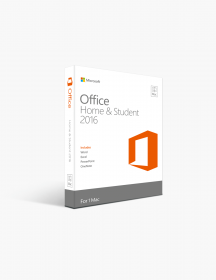 Home & Student: This suite comes with all the programs you would expect from Office, including Word, Excel, PowerPoint, and OneNote, and it is available for one computer. Home & Business: This suite has all the programs listed above, as well as Outlook, and is also for one computer. Personal: This suite has all the programs listed above, as well as 1 TB cloud space on OneDrive. It’s for one computer. Home: This suite is the same as Personal, but it can be used on multiple computers in your home. Business: This suite has all the same offerings as Home, but for business. Business Premium: This suite gives you all the programs plus a number of advanced online communication and collaboration programs. If you are looking to purchase Excel, the best place to find the best deal is at SoftwareKeep. At SoftwareKeep, you can find the lowest prices anywhere online on all your software, guaranteed. You can also get expert assistance to help you choose the right software and install it. Visit us today at SoftwareKeep!